The Future. Big. Undefined. Non-immediate. Nebulous. Scary. If you’re anything like me, saving for this vague entity known as “the future,” is the hardest part of all. After all food, clothing, vacations, housing, and yes, even shoes are all real. They are tangible and immediate. Saving on–or for–those things affects us right now. Saving for far-off things like retirement or college or putting money aside for an emergency fund is hard, especially when money is tight. It is so much easier to look at the here-and-now rather than focus on the big picture. But rather it feels real or not at the moment, it will eventually catch up to you. Perhaps your kids, like mine, are small and college seems far, far away. You can barely even imagine them going off to Kindergarten, much less leaving the nest. The sad truth is that time flies and they will be grown before you know it. While it might not be possible to foot the entire bill, when the time comes for your child to go off to college, wouldn’t it be nice to to have something to give them? 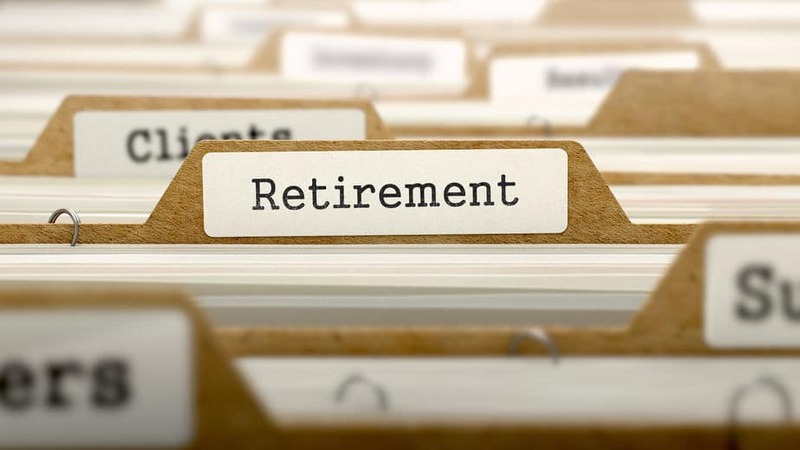 Retirement is an even scarier prospect, albeit one that is very hard to imagine for those of us only in our twenties and thirties. By now we’ve all heard the scary statistics on how Social Security is on the verge of bankruptcy, and how there is no guarantee that anyone paying into Social Security right now will ever see anything out of it. Do you really want to take the risk of having nothing when you enter your golden years? And then there’s the emergencies, those unplanned, expensive crises that none of us want to think about! Our roof starts leaking and needs to be replaced, our child needs braces, or we have to unexpectedly fly cross-country to help a friend in need. As much as we want to hope those kind of things won’t happen, we all know they can. Emergencies are stressful enough as it is, but wondering where we will get the money to pay for them is even worse. Together with your spouse, make a tangible, specific commitment to save money for the future–retirement, college, and an emergency fund. 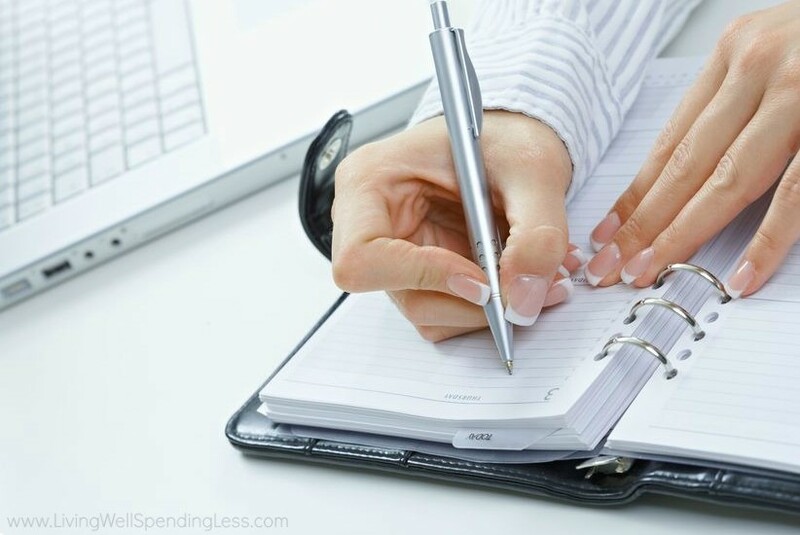 Decide how much you will put away each week–even if it is just $10–and then be ready to follow through no matter what. 2. Open a savings account, or better yet, open three. 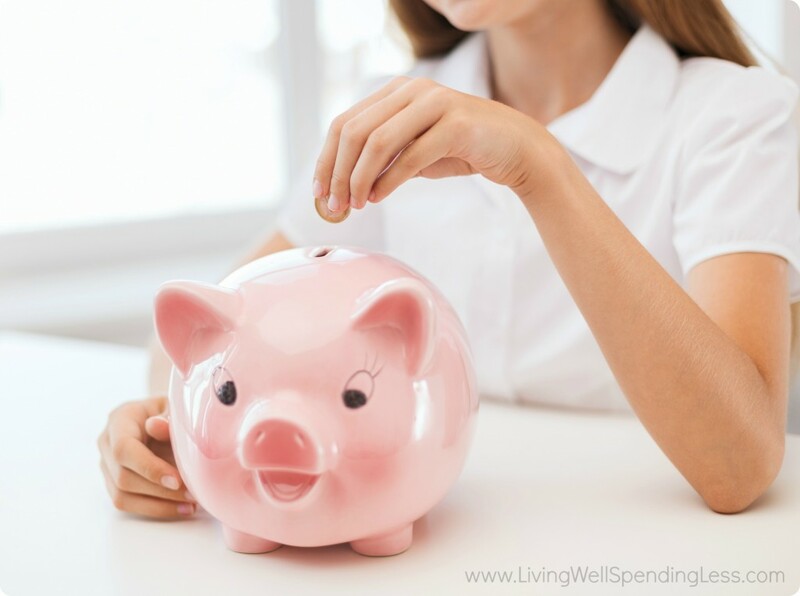 If you don’t already have a savings account, it is time to open one. You can’t put money aside if if you don’t have a safe place to put it, and under the mattress just doesn’t count, nor does keeping it all in your checking account. It needs to be a separate account that you only put money into, not take out of. Ideally your retirement savings account will be separate from your kids’ college funds, which will be separate from your emergency fund. Participate in your company’s retirement or 401(k) plan. This one is almost a no-brainer, so hopefully if this is an option you are already doing it. If not, you need to start ASAP. 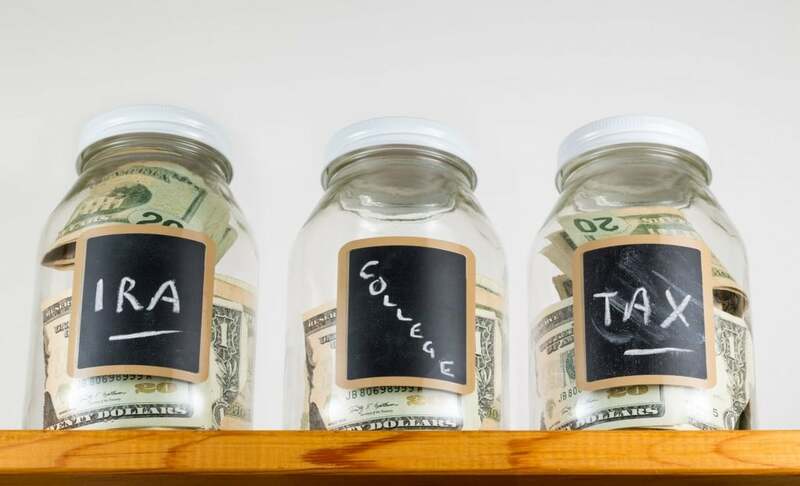 If your company has a IRA or 401(k) plan & will match your contribution, start putting money in right away, as much as you can possibly afford, or as much as the company will allow. Never say no to free money. You’ll thank yourself someday. 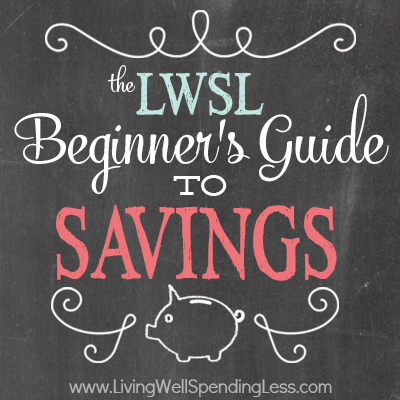 Lessons Learned: Saving for Retirement–Am I On the Right Track? And that’s all for this week. Can you believe there is only ONE week left? Stay tuned for your very last saving challenge next Wednesday and don’t forget to let me know how you’re doing! How do you plan to save for the future? Right now I’m trying to pay down all of my debt, then I will start aggressively saving! I’m also new to couponing, and doing it to save money as well as be able to have more for fun things, and the things I want. I also used to work as a cashier in a grocery store, and saw the nice couponers like us as well as the mean ones that liked to clear shelves and argue about invalid coupons. I currently work at Kohls, and I’ve actually heard of people taking the $10 gift cards we send out from the mailboxes at nursing homes which is downright horrible! But, I’m glad to see that there are nice down-to-earth people who coupon to save money, and not just clear shelves. Stumbled on this lesson on Pinterest and loved the info graphic attached to it. Saving for retirement is such a daunting task and so many people never even get started. We all need to take a step back and realize that having money is not guaranteed in the future, but NEEDING it is! I’ll be reading the first six lessons very soon. Thanks again! I agree. Great post and great graphics! I think the hardest part of saving (short-term, long-term and retirement) is having the discipline to go out and say no to temptation so you can actually save and hit goals. Once a person gets the hang of this, it becomes more natural and the savings amount can increase. It should make the person feel a tad pinch in finances.